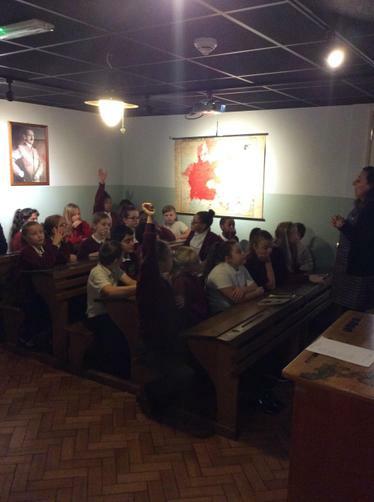 Year 6 had a visit from NTU to tell them all about University! 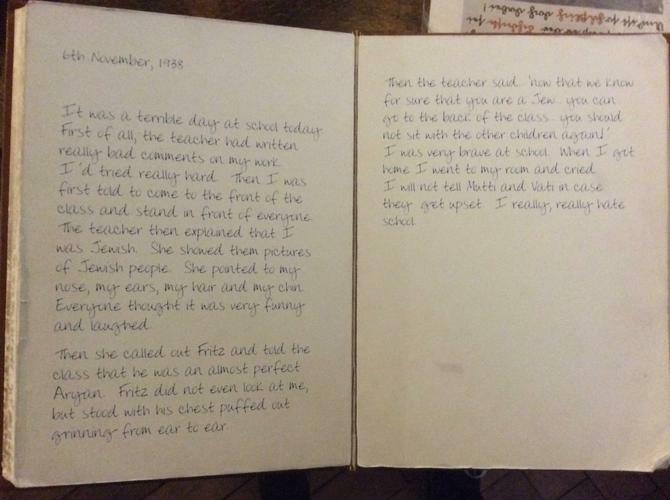 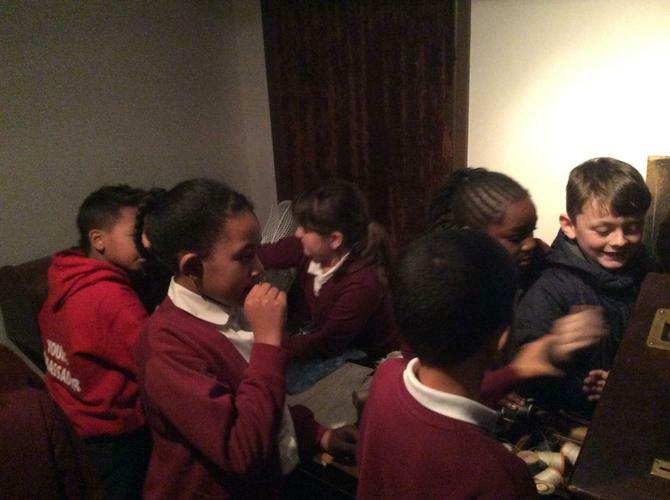 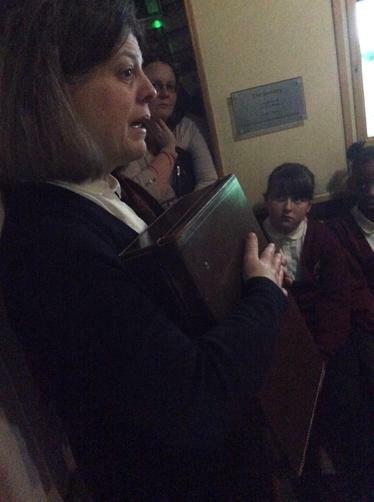 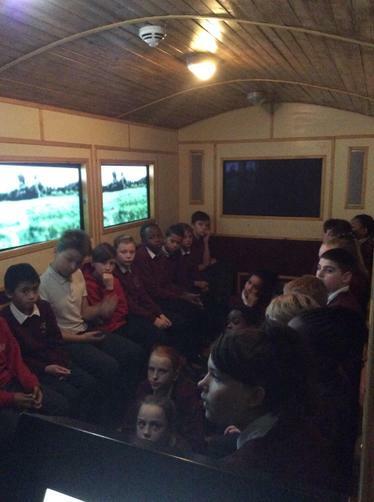 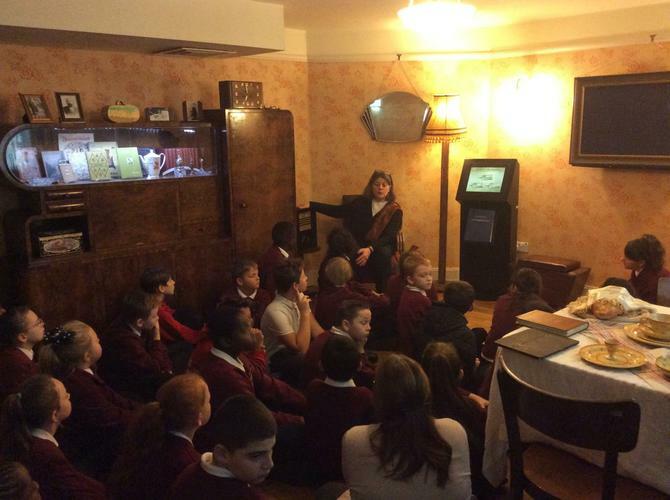 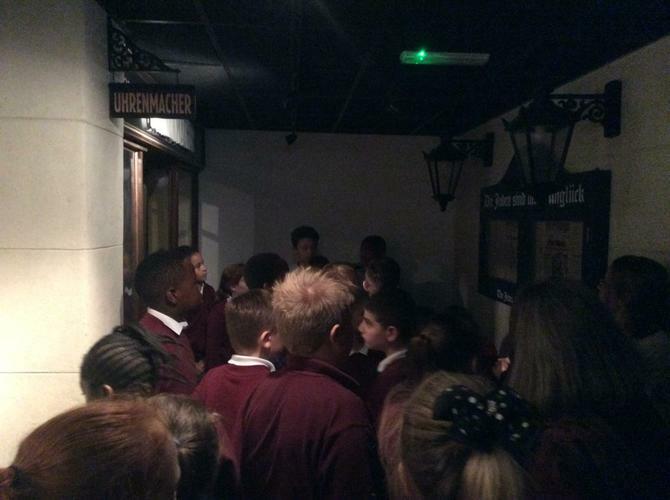 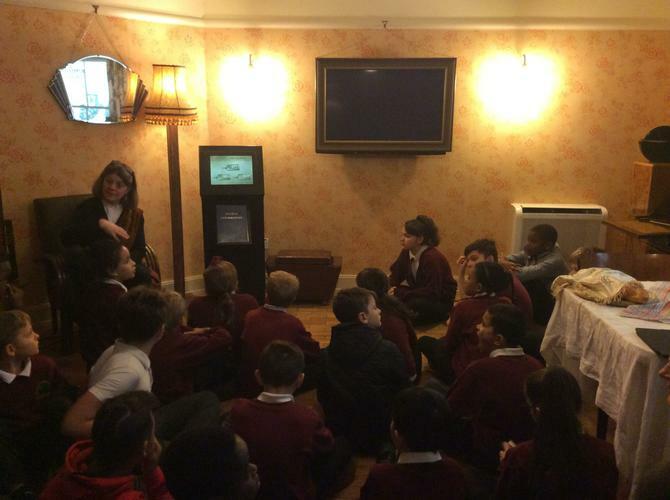 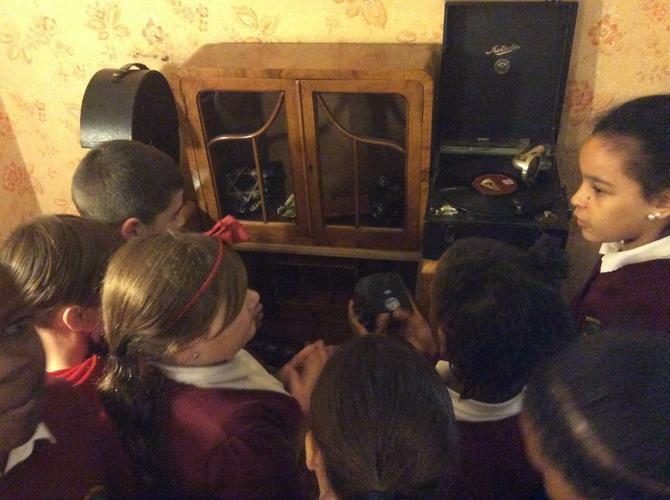 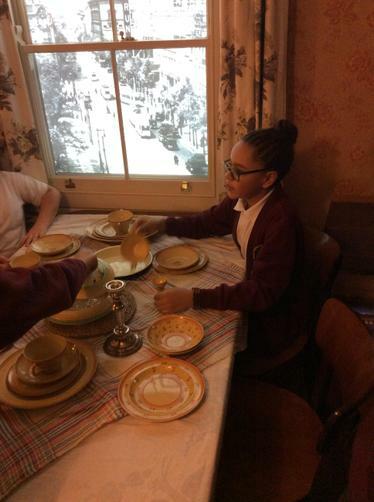 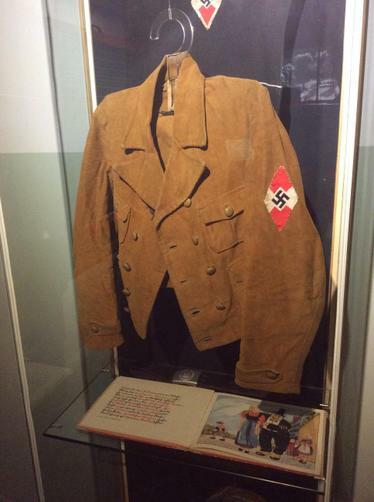 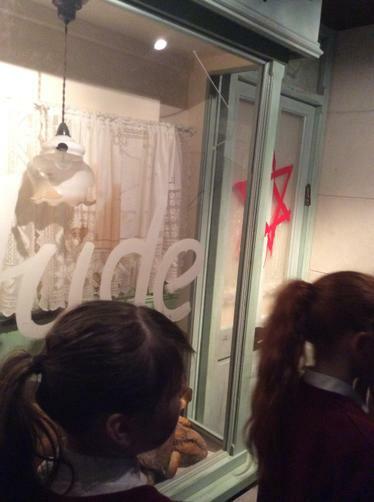 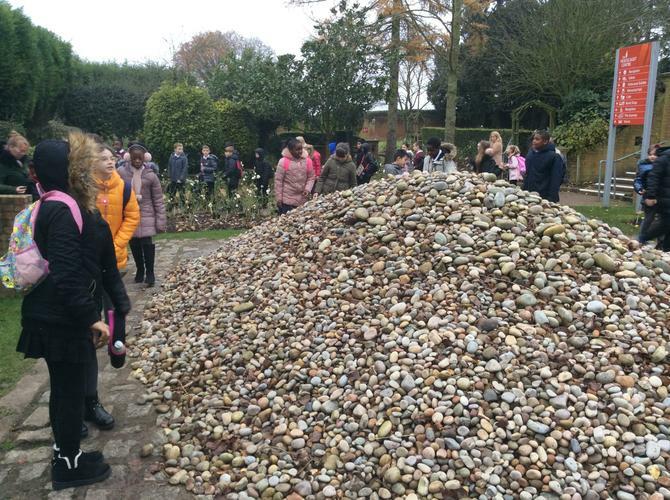 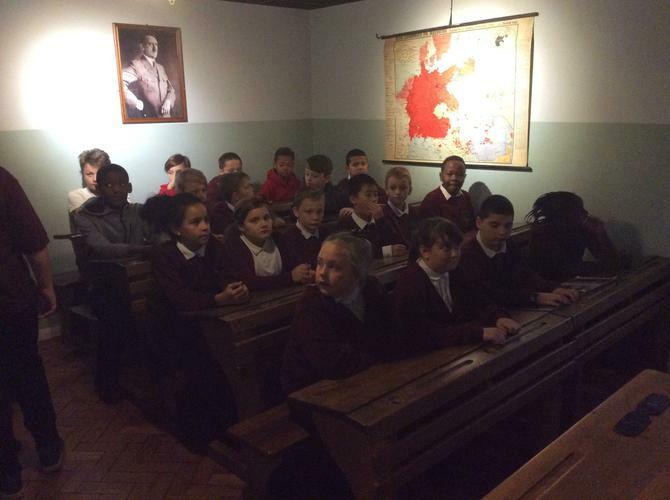 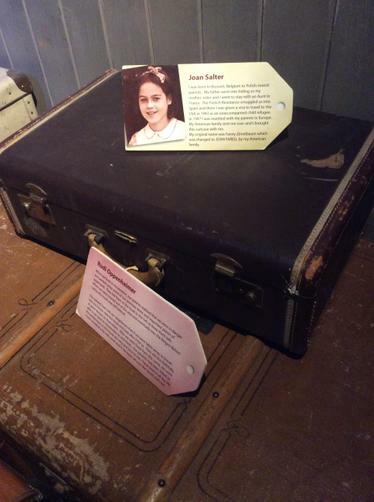 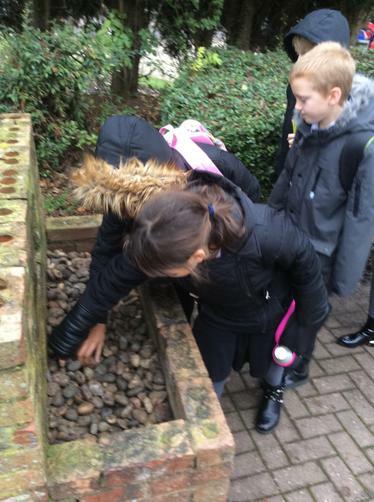 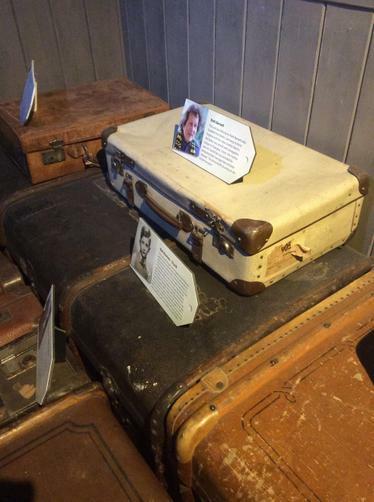 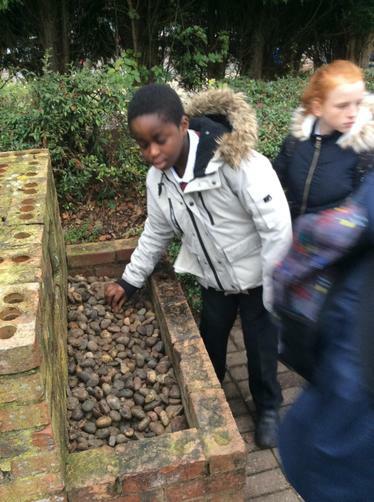 Yesterday, year 6 were lucky enough to visit the Holocaust Centre as part of this term's topic. 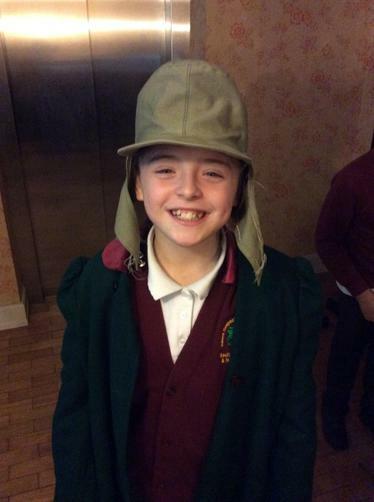 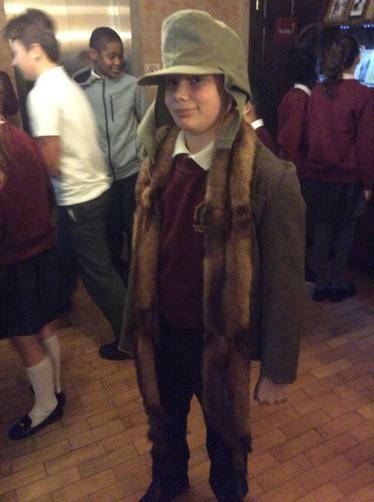 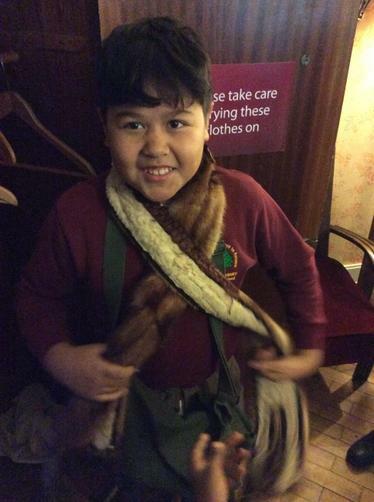 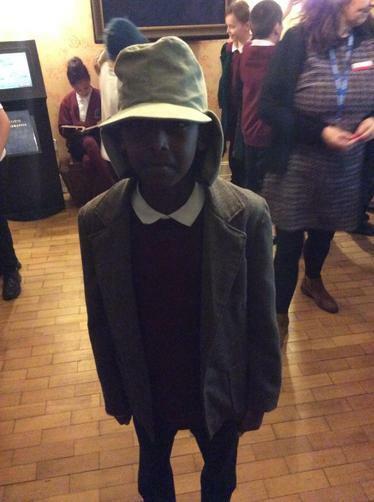 We had a fantastically informative day as we followed the story of Leo - a young boy caught in the turmoil of WW2. 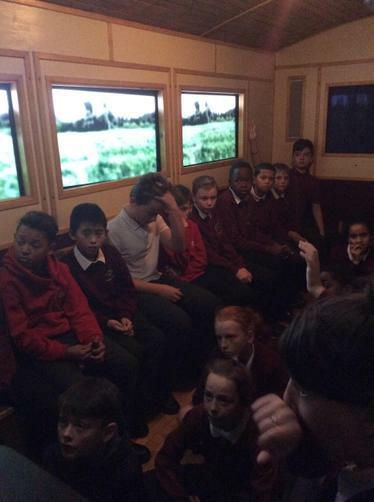 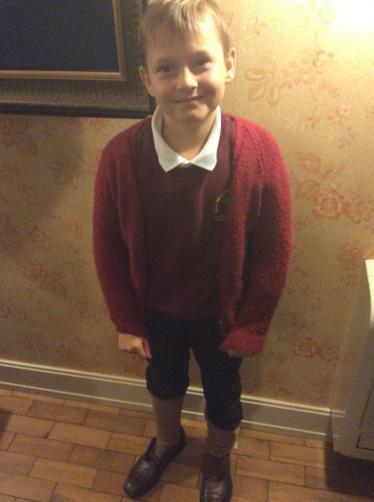 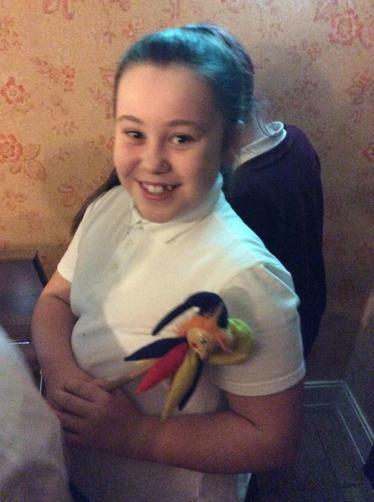 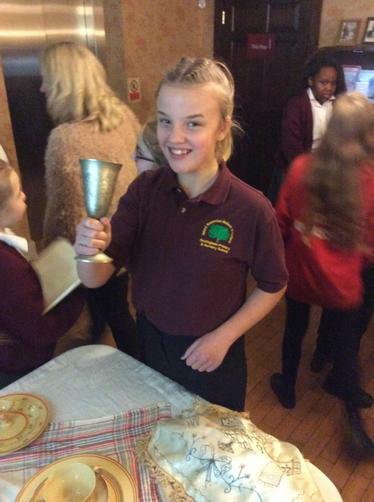 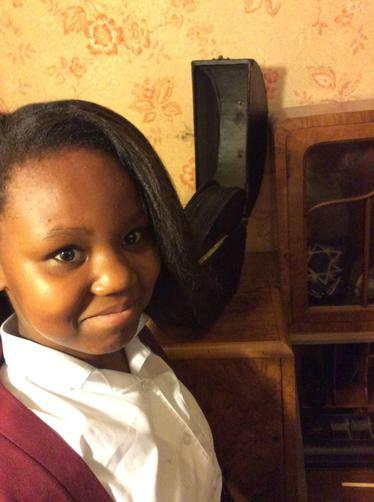 Our pupils were a credit to the school and behaved exceptionally throughout. 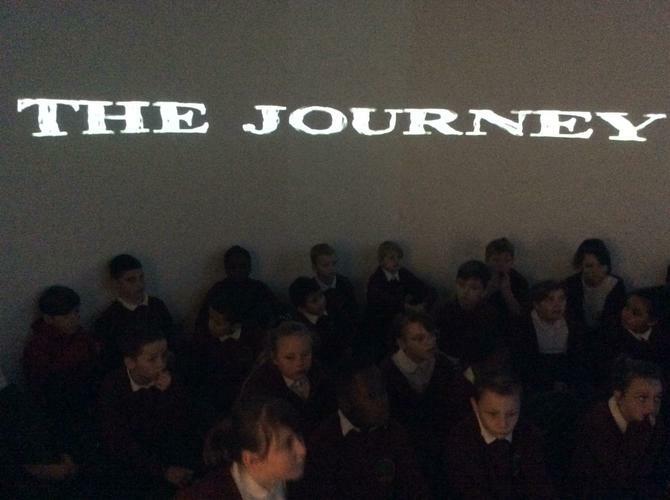 We all had a wonderful day and are loooking forward to producing some wonderful writing around the Leo's story. 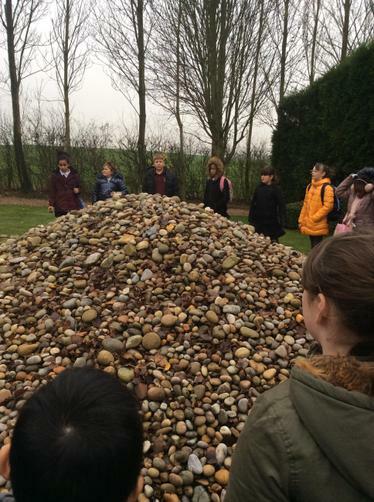 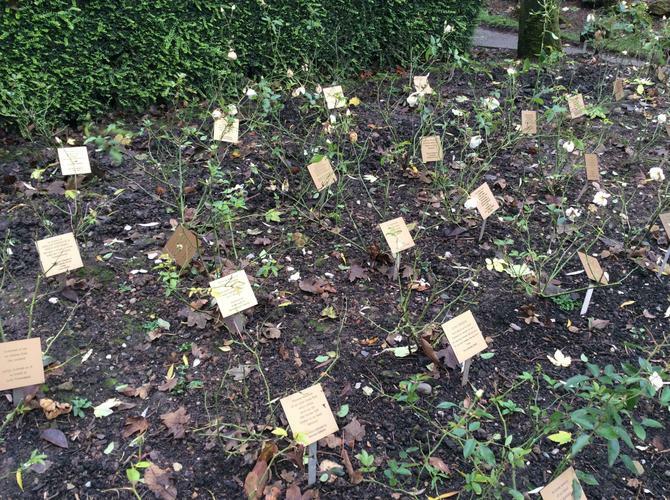 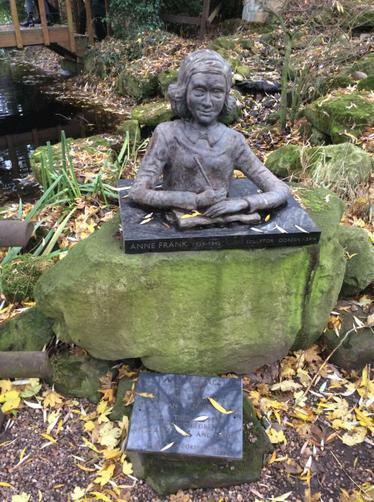 On Tuesday 27th November, Year 6 will be visiting the National Holocaust Centre near Newark. 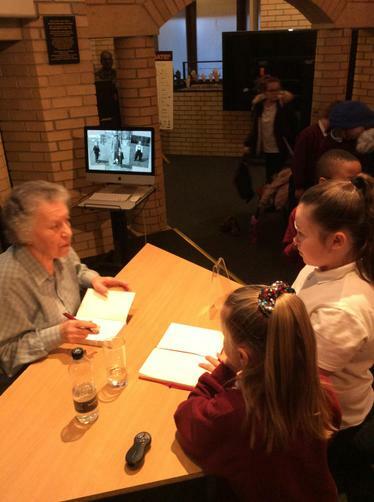 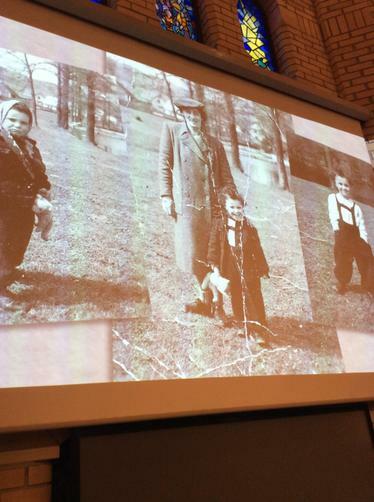 This iis a brilliant day out and the children learn a huge amount about the life of a young Jewish boy called Leo who lived in Berlin, Germany, during WW2. 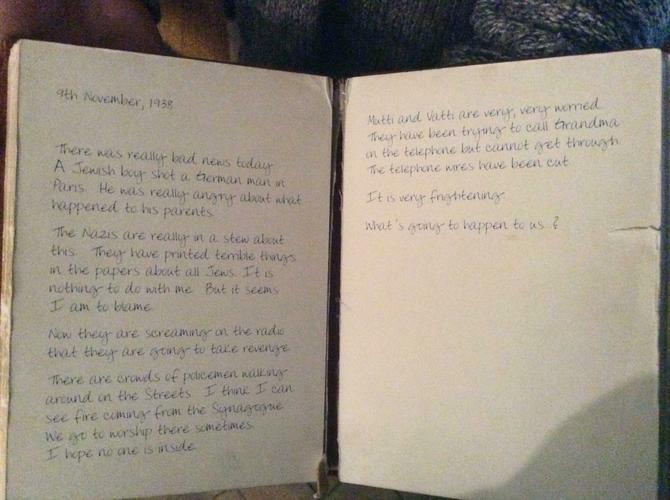 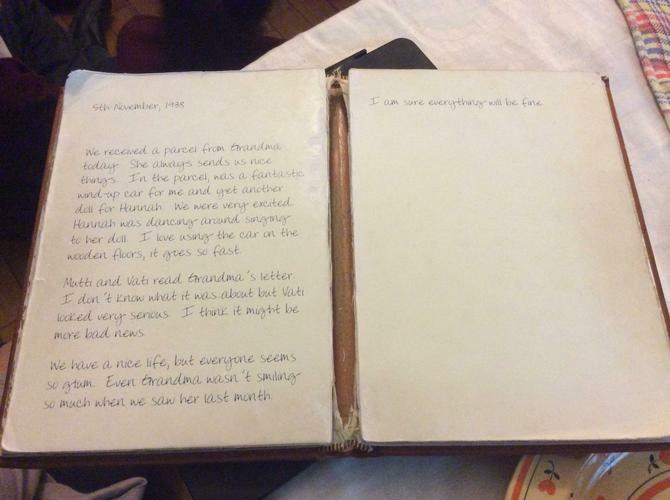 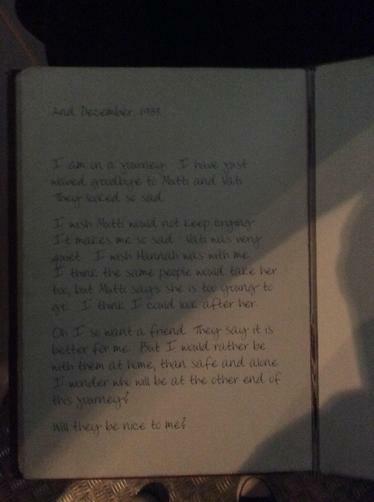 This visit then feeds into our Literacy work where we write diaries imagining we are the young boy Leo who is detailing his life story through his diary. 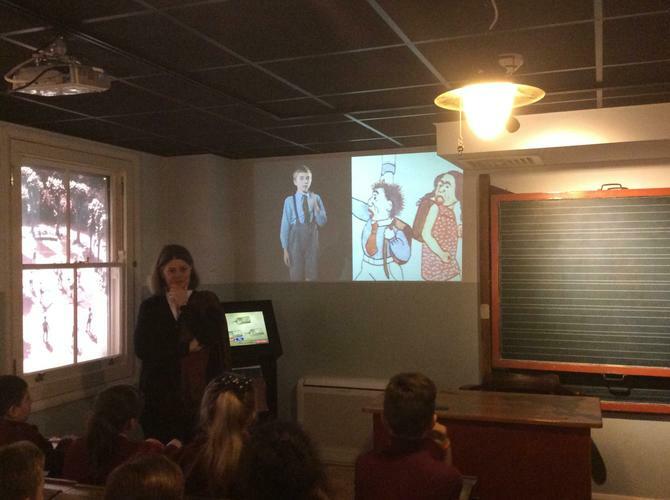 This visit also encourages the children to ensure that they treat all people equally and to encourage them to challenge discrimination when they see it in modern Britain. 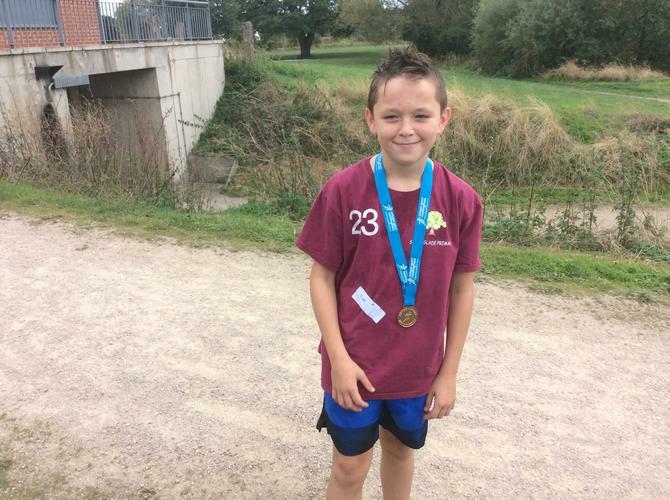 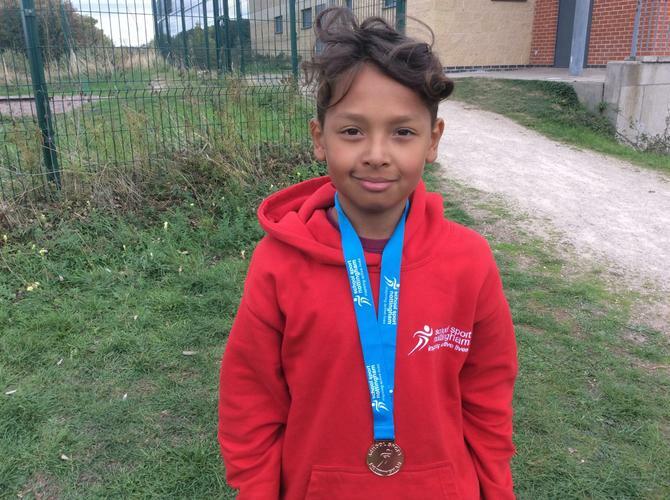 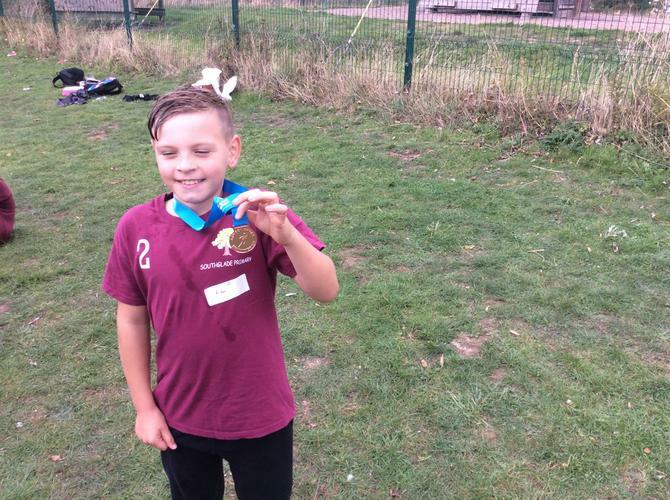 A huge well done to the 16 year 6 children who took part in the Nottingham City Cross Country event on Wednesday 3rd of October. 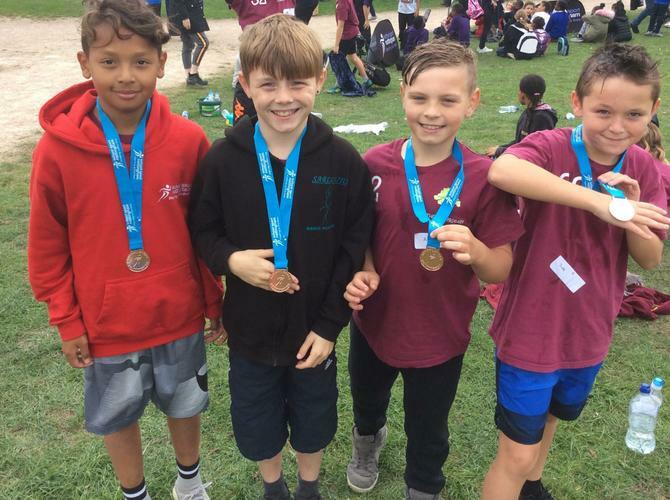 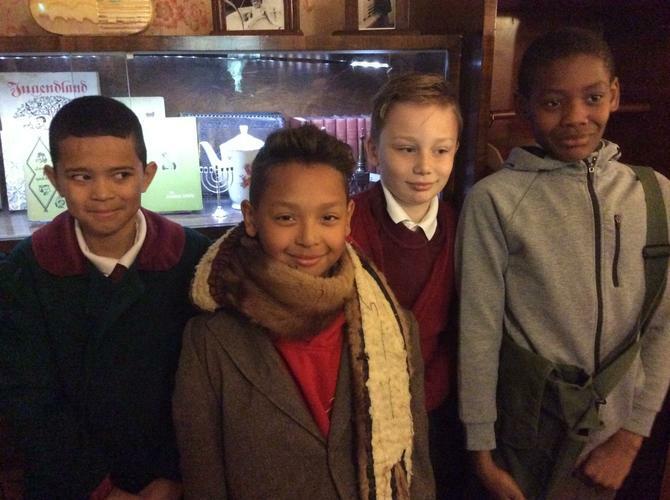 A massive congratulations to: Dantel, Aiden, Damian and Jude who came 3rd in their event and won a bronze medal each. 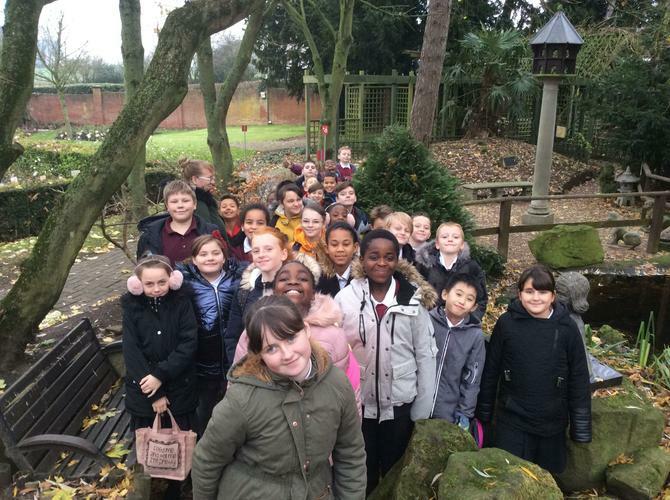 A great achievement- Mr Pegram and Miss Fyfe were very proud of you all! 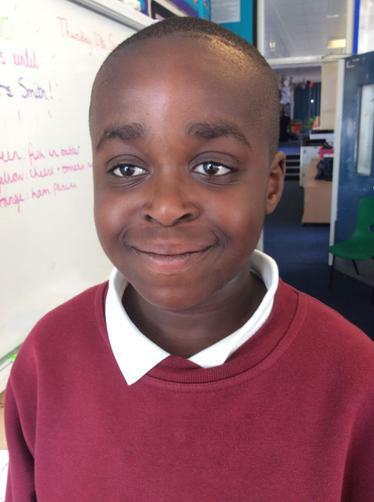 Congratulations to Ezekiel and Janelle who have been voted year 6 school councillors this year. 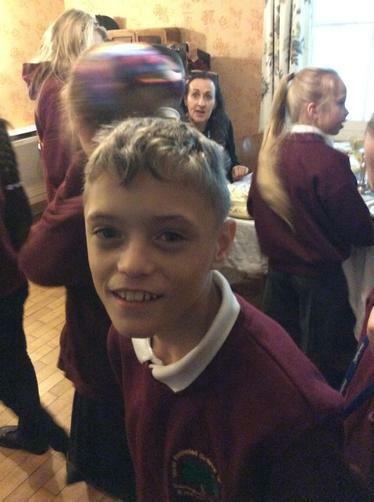 We know you will do us proud! 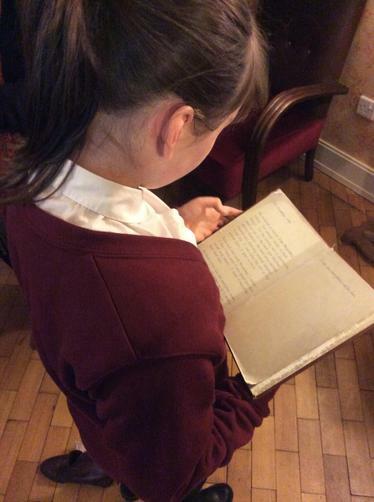 Please ensure your child is reading three times per week and recording this in their reading diaries. 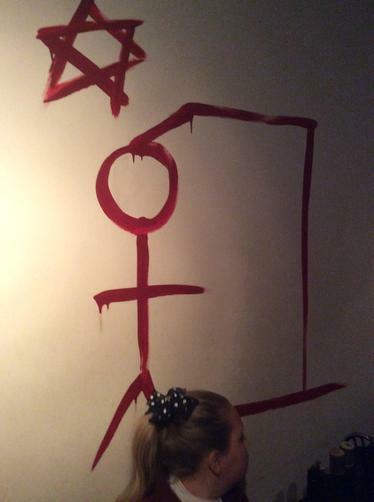 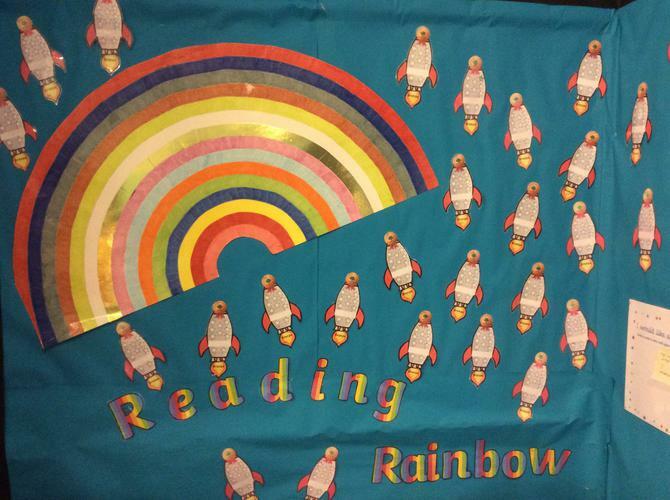 For every three reads within a week, you child will have star marked off on their rocket. 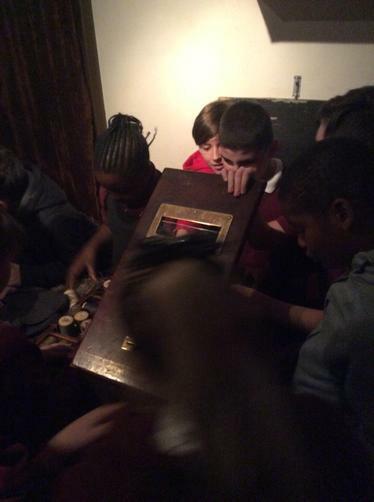 They will then proceed to move through the colours - bronze, silver, gold and platinum. 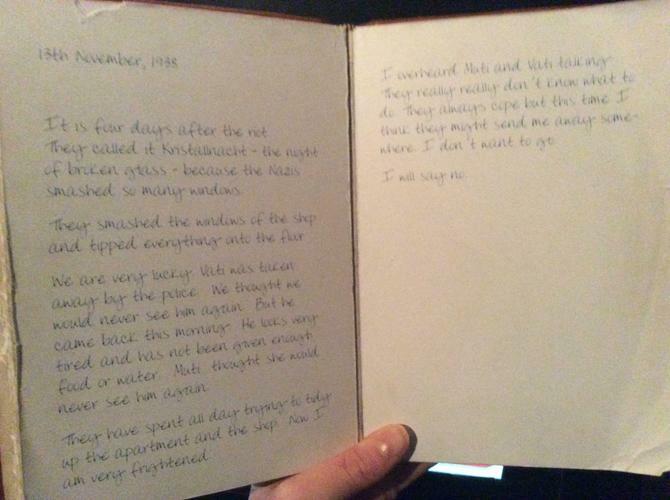 Reading diaries will be checked every Friday. 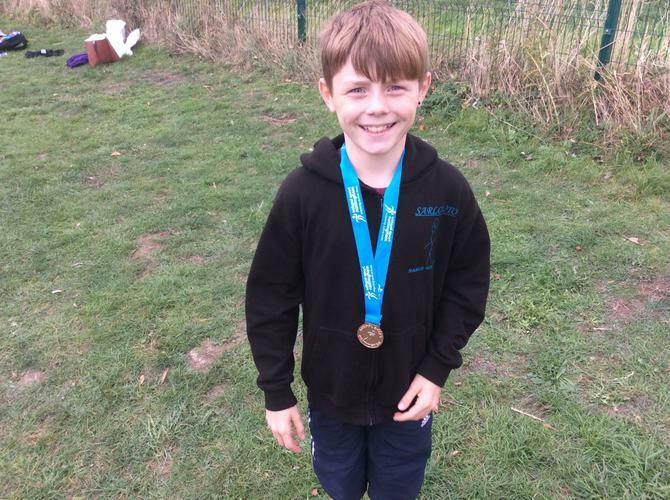 Mr Land will also be supporting in year 6 running intervention groups and covering class teacher PPA slots as well. 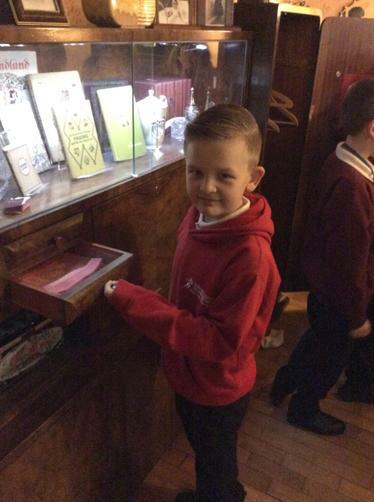 We are all really excited about the new academic year and having a brilliant year altogether. 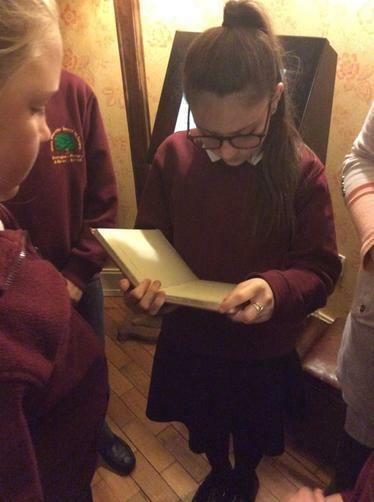 Please look out for more letters related to the finer details of these trips including costs. 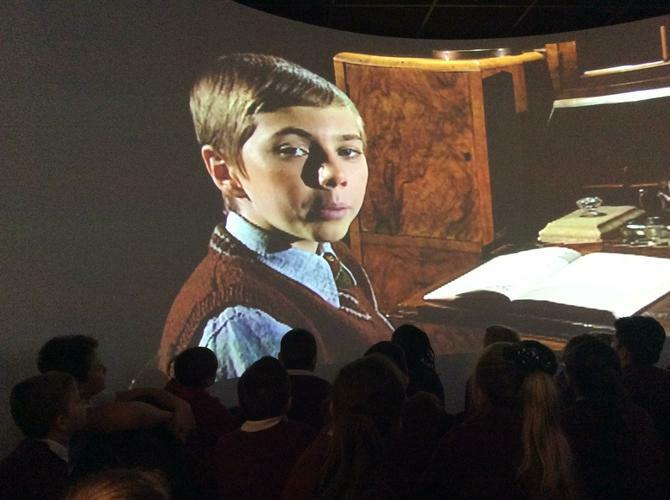 Please do not book any holidays in the run up to the SATS or during the SATS week.